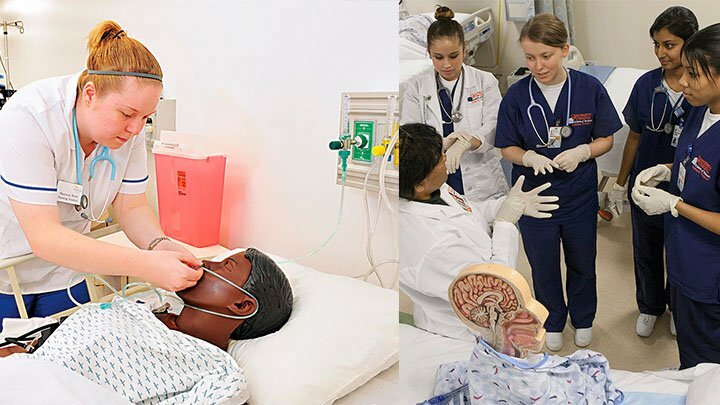 Certified Nursing Assistants (CNAs) work in a stressful environment where they have to work with sick and injured patients and their worried attendants. The last thing that they need in such an environment is a tetchy coworker nagging them. However, for certified nursing assistants who deal with overbearing physicians, it can be a common occurrence. While, most doctors conduct themselves in a professional and cordial manner, there are some who can be extremely difficult to work with. A certified nursing assistant should know how to deal with different personalities and situations in order to perform their job effectively. We are sharing some tips that can help you in dealing with overbearing physicians. The best thing you can do to avoid an argument with a physician is to weigh your words before you speak. Do not get emotional. Remind yourself that you are in this profession to care for your patients and a good CNA-physician collaboration is essential for quality patient care. If a physician acts irresponsibly, it is your choice to remain calm or respond in the same tone. Remember that confronting the physician will make you look bad to your coworkers and your patients. Misunderstandings are the most common reason of conflicts and disagreements. Effective communication is the key for CNAs to gain the respect and appreciation of doctors. If a physician orders something and you cannot comprehend it, ask for a clarification instead of acting on the basis of supposition. Remember that you are a member of the healthcare team. Be proactive and offer suggestion if you know that something ordered by the physician can lead to patient harm. If a doctor is affecting your job performance and making your life miserable, it may be time to talk to your supervisor. Discuss your problem with your superior and request for a transfer to another department.